The Minister formally inaugurated the 7th and 9th floors of the Jeevan Bharati (LIC) Building, in Connaught Place, where the NHA, responsible for implementation of PM-JAY is currently housed in. 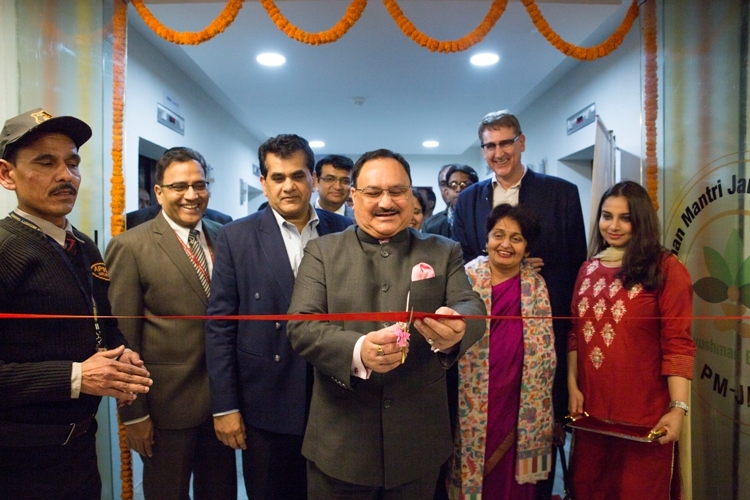 Speaking at the event, Nadda said, “As Chairman of its Governing Board, I am very pleased to formally inaugurate the National Health Authority and mark this occasion by inaugurating this new office space in one of New Delhi’s most iconic buildings, Jeevan Bharati, in the heart of the city. I wish Dr. Indu Bhushan and his team at NHA at the very best for the new innings and PM-JAY scheme great success in the time to come.” The National Health Agency had been restructured as National Health Authority (NHA) through a January cabinet decision.